Moscow: Today Dmitry Peskov, spokesman for Russian President Vladimir Putin, accused the Ukrainian government of provoking the crisis. The Kremlin has “reliable information” that Ukrainian volunteer battalions crossed the front line Monday 30/1/2017 night and tried to capture rebel territory, Peskov told press. 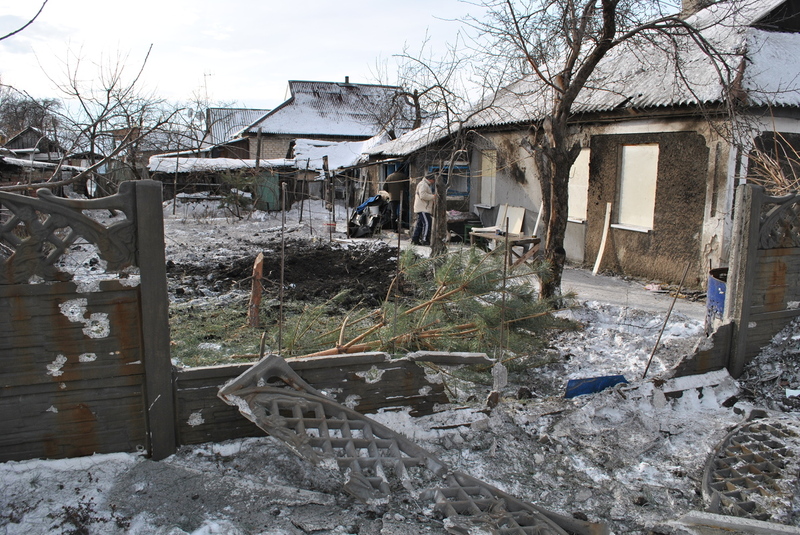 Salvos of heavy-caliber artillery were heard throughout the night and late morning in Avdeevka, where several thousand people have been without electricity for days. Fighting has cut water supplies for most of the town and it was left without heating in the dead of winter. Temperatures plunged to minus 18 Centigrade (0 Fahrenheit) on Tuesday morning. Peskov also said that Kremlin is “profoundly saddened” receiving news of casualties from both sides. “They crossed the line of contact with the support of artillery. Militia of Donbass had to fight back in Avdeevka area, it had to repulse an occupied territory. This invasion was thwarted, “- Peskov said. 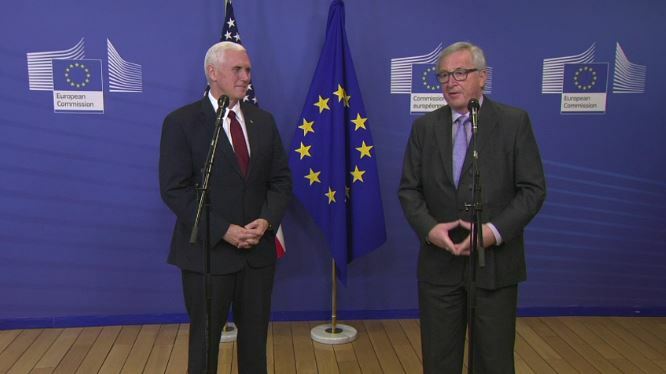 He also added that Kiev’s “aggression” undermines the Minsk agreement and signifies the reluctance of the President of Ukraine Petro Poroshenko to fulfill them.